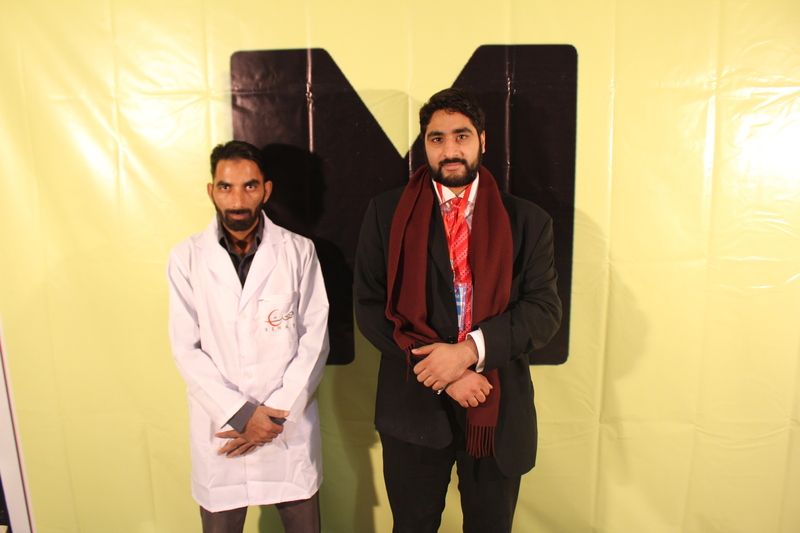 The PITB (Punjab Information Technology Board) simply outdoes itself time and time again. From conceiving the Plan 9 Incubator and Plan X Accelerator to hosting a wonderful awards ceremony for P@SHA (Pakistan Software House Association), the board itself has maximized its efforts to promote Pakistan’s tech scene through a wide variety of means. In November, Plan X decided to hold another Demo Day, a mere 8 months after holding its previous Demo Day. 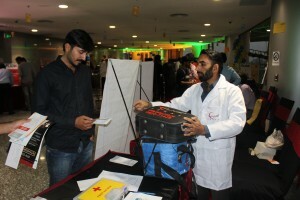 This time, mroe than 50 startups had their stalls set up on the 3rd floor of Arfa Technology Park, at no cost, to promote their respective products. 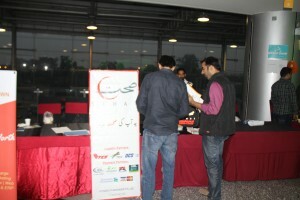 Some of the most notable brands present were MangoBaaz (a social news website promoting a ‘different side of Pakistan’), AutoGenie (a doorstep car repair service), and BookMe (a ticket booking platform for cinema tickets and intra city bus tickets). 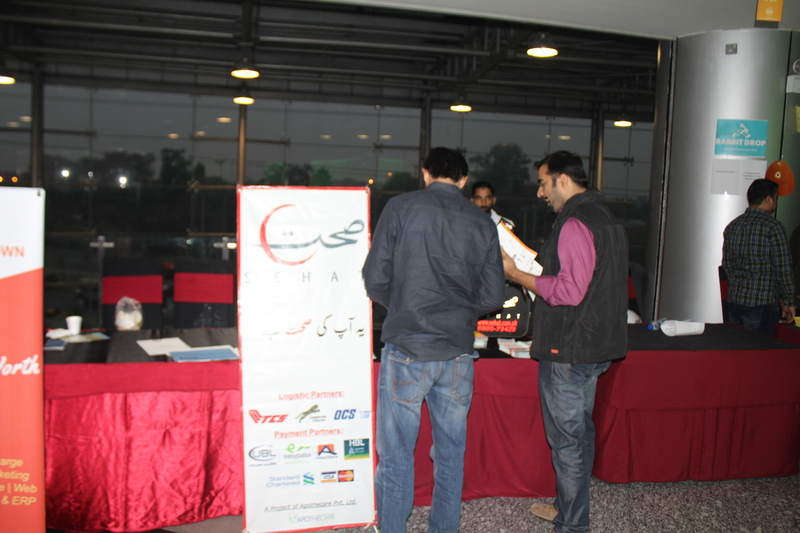 Sehat also managed to talk to other startups for provision of first aid kits for their transportation vehicles and offices.